FRP (Fiber Reinforced Polymer) includes hundreds of combinations of fiber, polymer and processes. This versatility is what makes composites unique. On the other hand, it is often difficult to decide what fiber, resin and process is best for a given application. Because FRP is strong, durable and light-weight, it often has advantages over stone, bronze, steel and other conventional materials. FRP's ability to be economically molded into complex shapes offers other unique advantages. FRP is considered a contemporary alternative providing designers with new and unprecedented freedom from material constraints. Have fun! FRP provides shape and more shape. Each panel on a building can be uniquely formed to create stunning 3D design patterns. 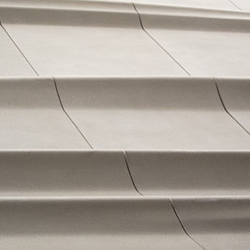 Often, FRP is a focal point for designers who have specific structural requirements, as its lightweight nature can significantly lower the weight per square foot for the facade and/or allow for multi-floor spans. 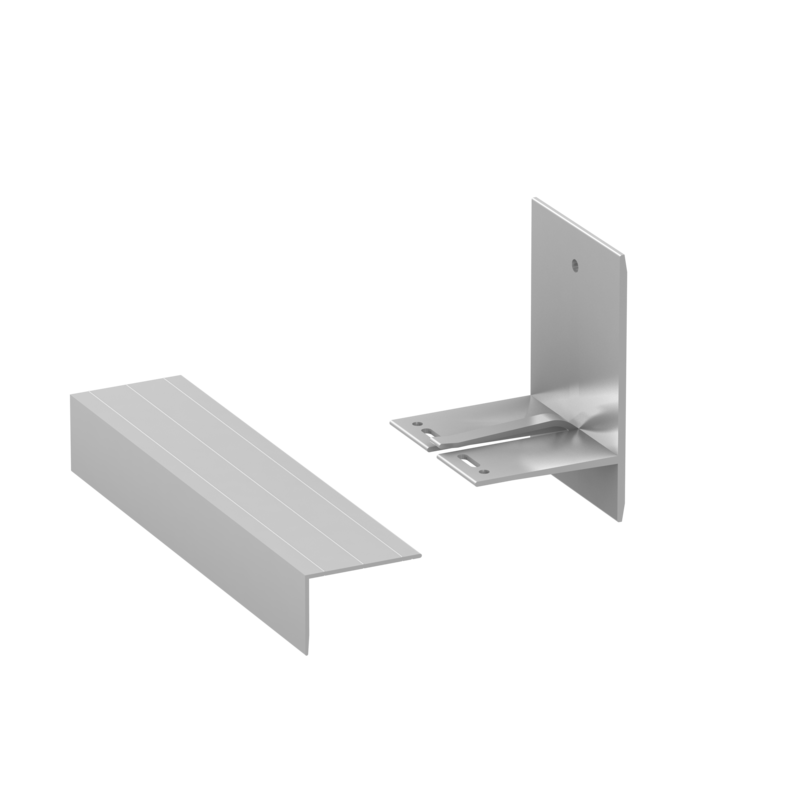 The panels can be installed vertically or horizontally and are most commonly used in conjunction with concealed anchoring systems. The Alpha Hci System serves as the Horizontal CI Sub-framing layer designed to address fire safety, engineering and thermal performance. Based on panel layout, creates an attachment plane for horizontal panel layout. The Alpha Vci System serves as the Vertical C.I. 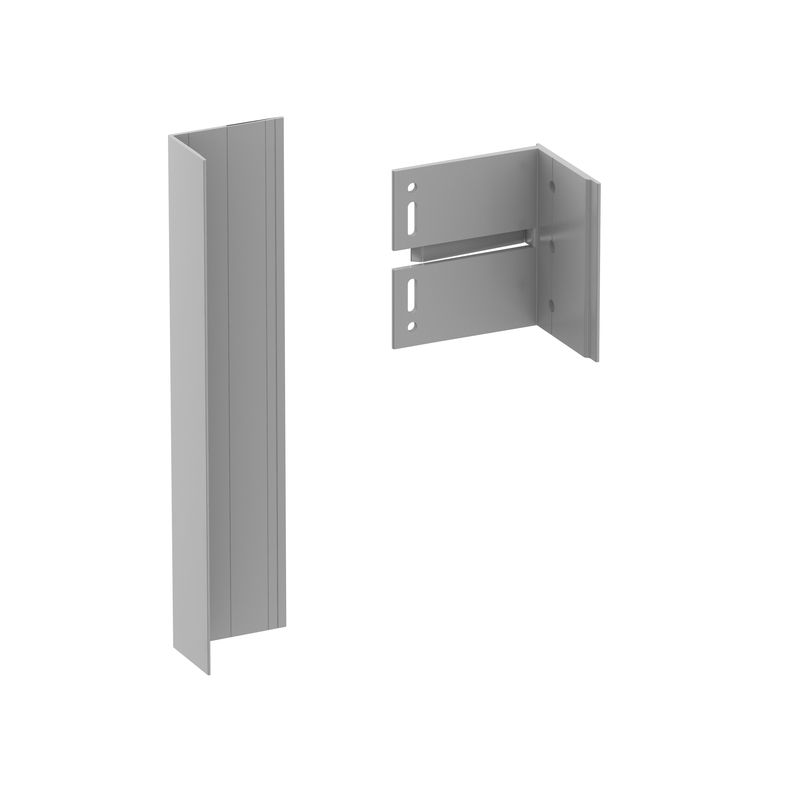 Sub-framing system designed to address fire safety, engineering and thermal performance. Based on panel layout, the Alpha Vci System creates an attachment plane for vertical panel layout. 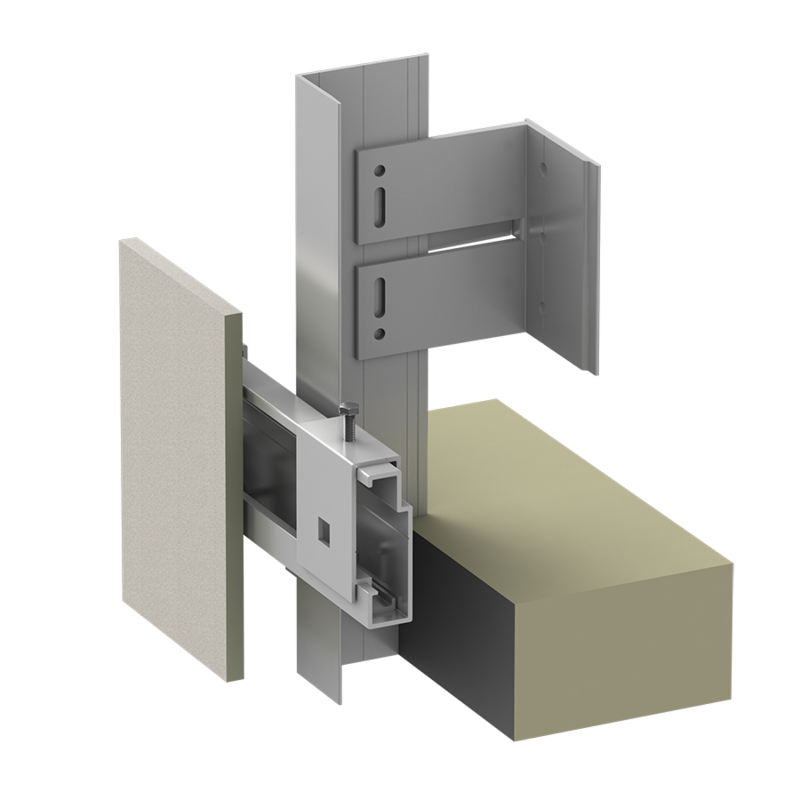 Panel Sub-framing system that offers fixing using concealed, undercut anchors for cement composite, ceramic, stone, HPL and fiber concrete panels. The back of each panel is pre-drilled using undercut drill bit to receive the hanger clip and expanding bolt anchor.